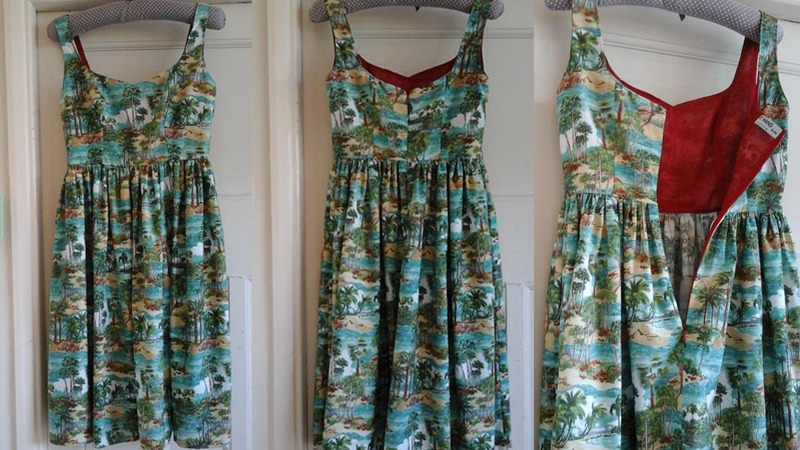 HomeGee's BlogHow I made a beautiful Kim Dress! 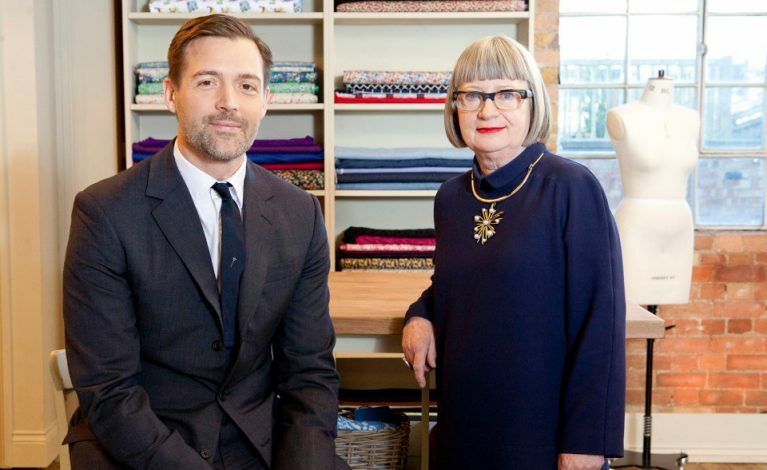 How I made a beautiful Kim Dress! 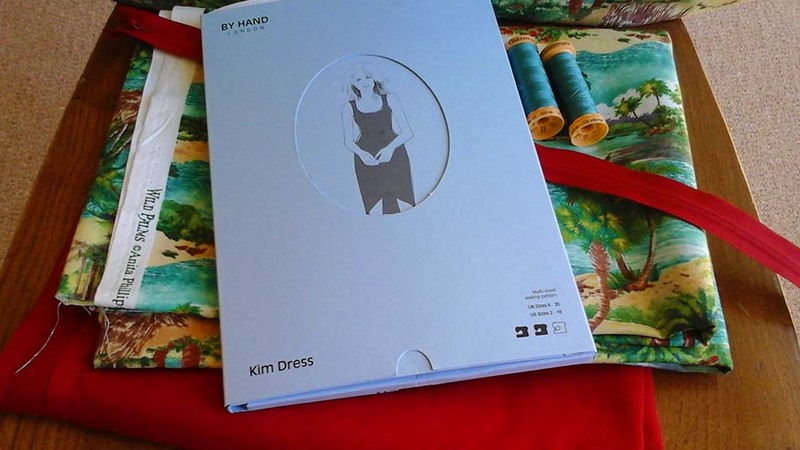 On reading an earlier post Best Independent Sewing Pattern Companies, I was drawn to the indie company By Hand London – particularly the Kim dress – which had a vintage look with its fitted bodice and gathered skirt. 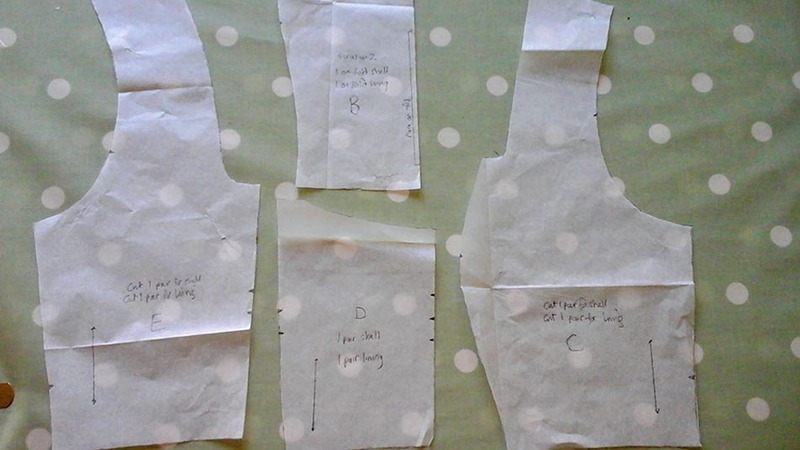 So I decided to make myself a summer dress using this pattern- see below for how I get on! When the pattern arrived, I was impressed not only by the presentation, (the instructions were in an easy to use booklet form), but also some of the techniques they recommend that were new to me, which I will refer to in due course. 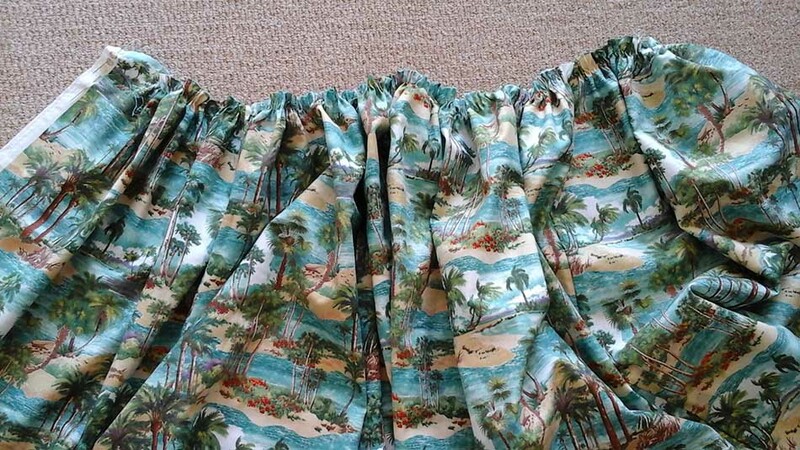 I then went shopping for fabric, and fell in love with this beautiful tropical print cotton that reminded me of the tropical backdrops in those 50s Hollywood films I used to watch as a child! 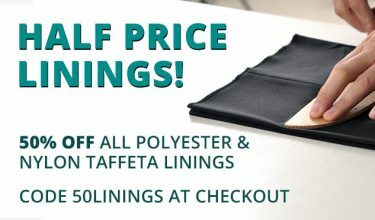 I also bought contrast cotton for the bodice lining in a deep red shade, Gutermann threads, Tracing Paper, and an invisible zip. 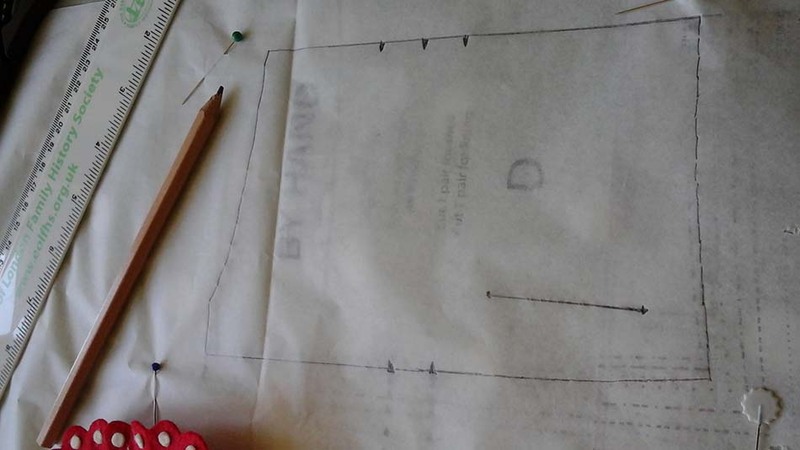 A note on Swedish tracing paper; I had never previously had the patience to transfer a pattern onto tracing paper, but as the instructions recommended doing so, I decided on this occasion, I would. 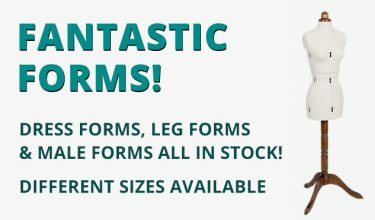 My size and shape can fluctuate over the course of a year, so cutting straight in to the pattern means I don’t get to reuse it when my size changes. It also makes it easier to draft a pattern across sizes, which I sometimes have to do, with a greater amount of accuracy. Having used the Swedish tracing paper, I was absolutely converted as the additional time spent was well worth it! 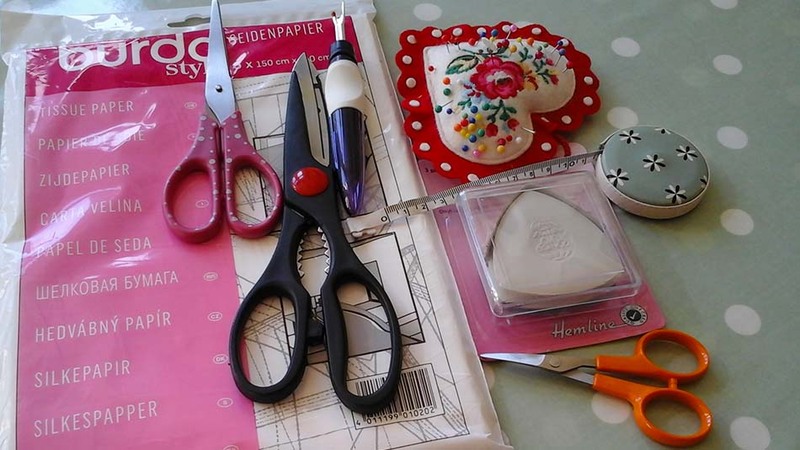 Other basic, handy tools included dressmaking scissors, embroidery scissors, tailors chalk, seam ripper, tape measure and pins. 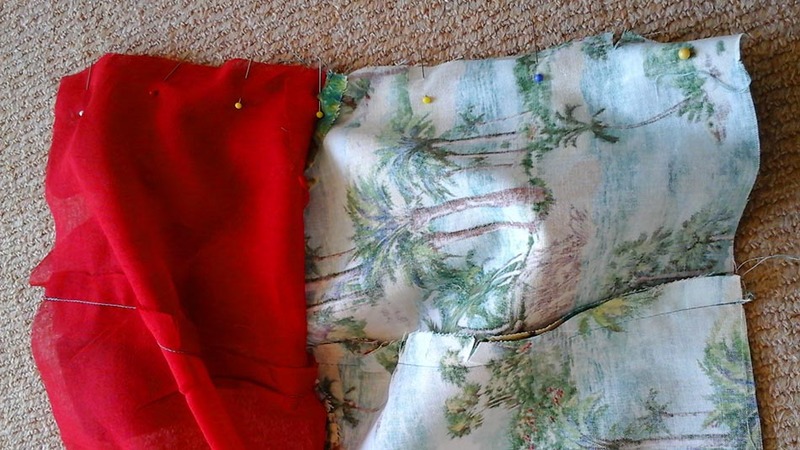 Once I had cut the pattern pieces for the bodice, and transferred the markings, I was ready to cut in to the fabric. Luckily, it was not necessary to transfer to tracing paper the pieces for the gathered skirt, which I cut straight from the pattern. Construction for the bodice was a straightforward, easy to follow process. Different for me was the method of lining, which I have used lots since as I loved it! 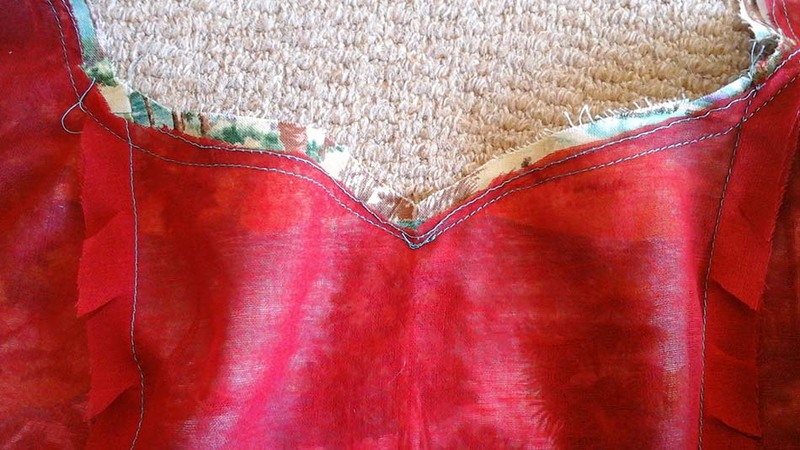 Essentially, the bodice side and centre panels were stitched together as were the shoulder seams, leaving the side openings unstitched. 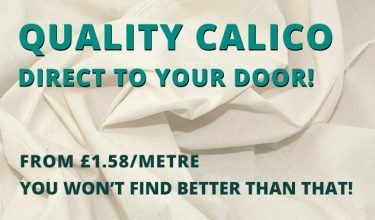 The same was done to the lining. 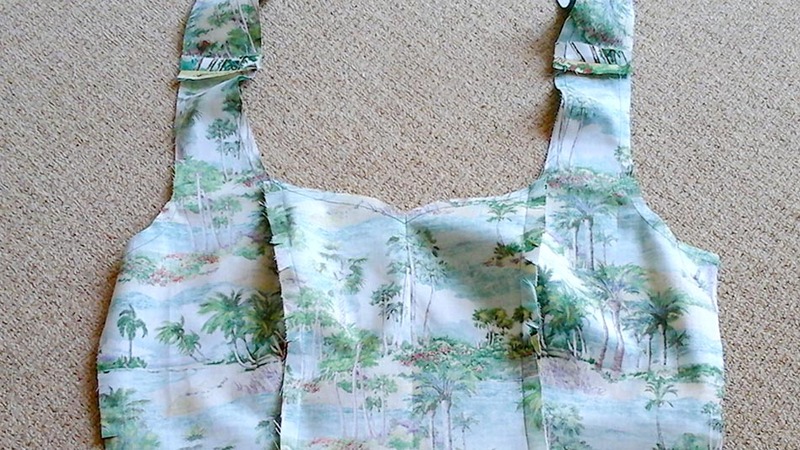 The lining and bodice were then stitched at the neck, right sides together. I then understitched to prevent the lining peeping out (William Gee have a handy blog for tips on understitching should you need it). 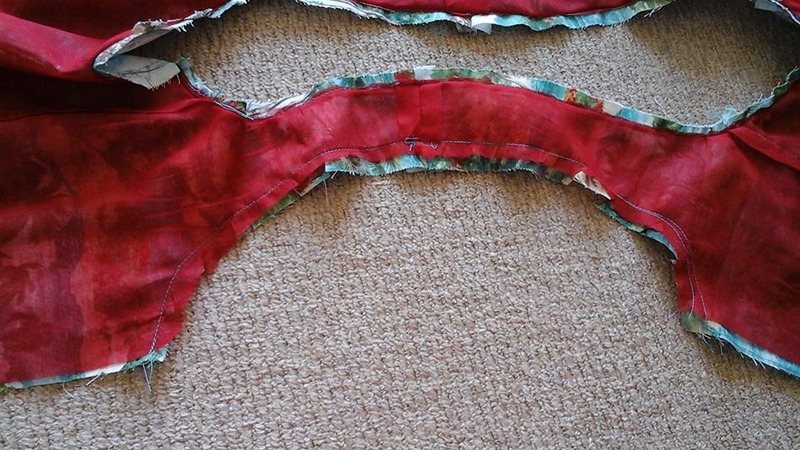 The armholes were then stitched to the lining, again, right sides together. To turn the bodice right side out, the back pieces were turned in on themselves, through the cavity in the shoulders, out the front! 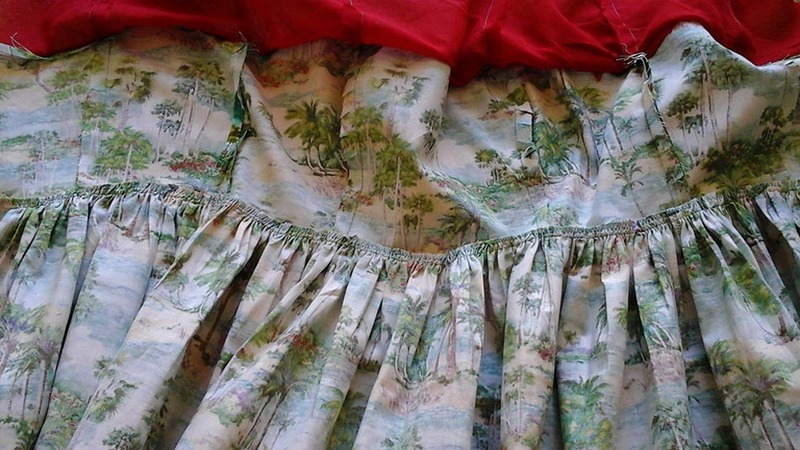 After a good press, the bodice was then turned inside out, the lining pulled up, and with one long seam, each side was sewn shut. It made for such a flawless finish! 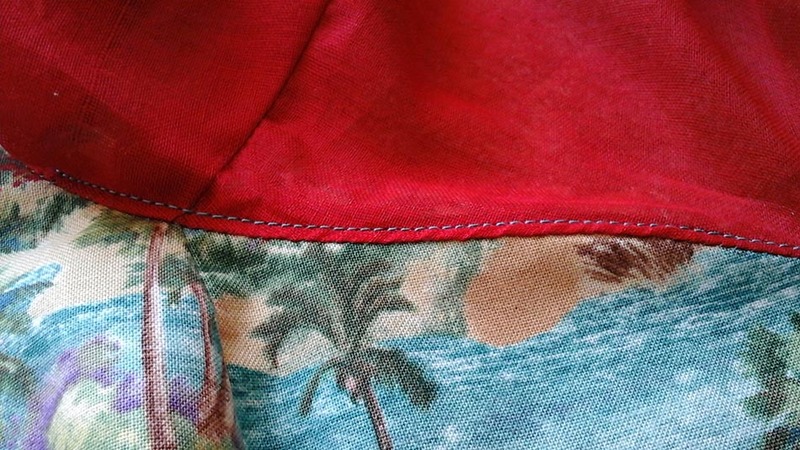 Another technique I tried for the first time was to hand stitch the gathering stitches at the waist of the skirt. The pattern claimed the skirt would hang better than if the gathering stitches were machine stitched, so I had to test and see if it was indeed the case! 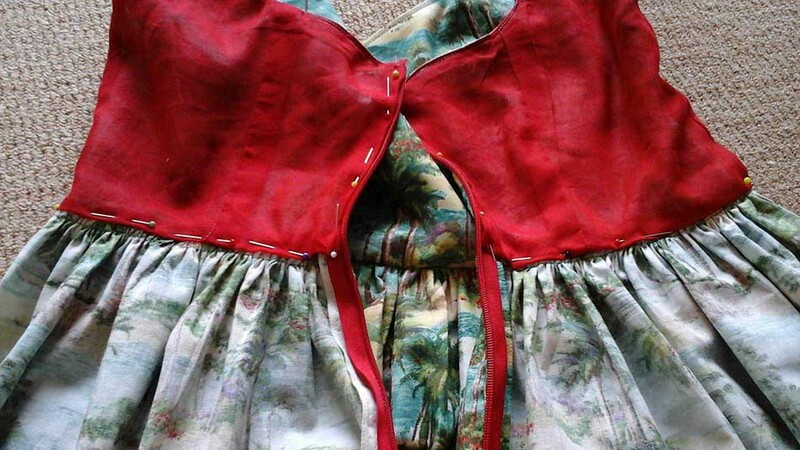 On attaching the skirt to the bodice, I was indeed pleased by how beautifully the skirt hung, although I’m not sure the difference was enough for me to abandon the speed of machine stitching! 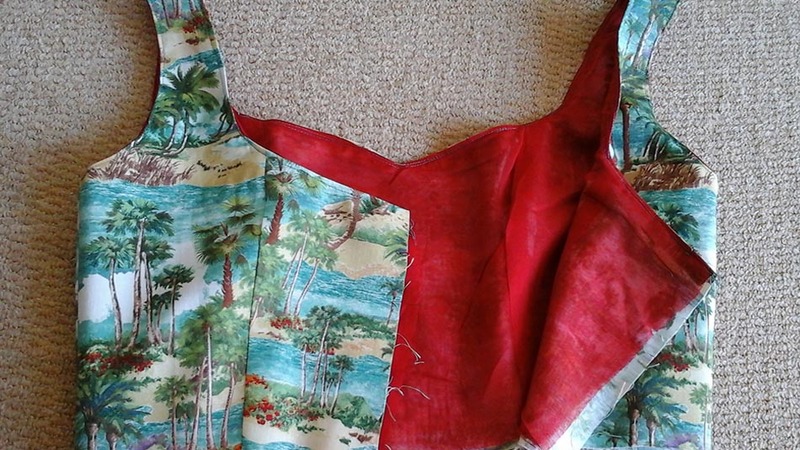 I then inserted the invisible zip and hand stitched the bodice lining to the skirt. I must say, this has to now be one of my favourite summer dresses! And I loved the little By Hand London label they provided to sew into the finished garment. We would love to see your version of the Kim Dress! Show us how you did it by tweeting @williamgeeUK! Or get in touch via the comments below!